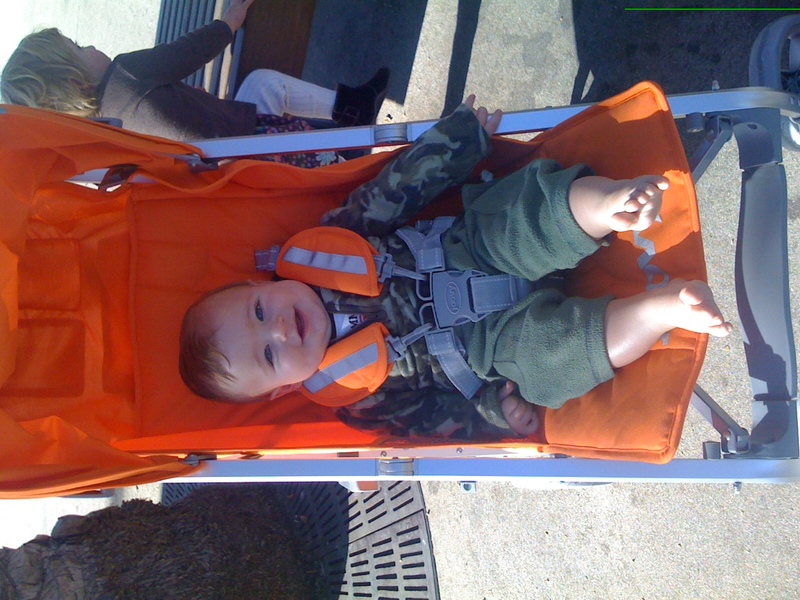 The Joovy Stroller WINNER is….. Ivan #141 ” I like the green color one and that it has adjustable leg room!” Congratulations! As a Mother of three, I have tried nearly every stroller on the market. From pricey bulky doubles to flimsy umbrella strollers, you name it and I’ve tried it. I have always found that an umbrella stroller is just so much easier then so many other strollers. They are light weight and easy to throw in and out of nearly every car and they don’t take up too much space. 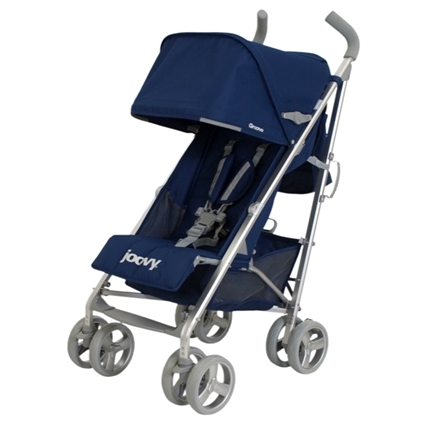 The Joovy Groove stroller, made by Joovy gives you quite a lot of bang for your buck. 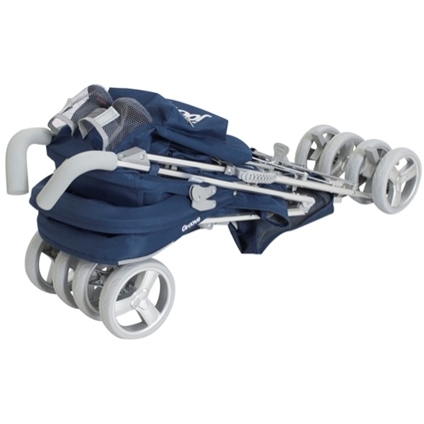 It has so many features of high end strollers with the convenience of an umbrella stroller, all for a great price. We took our Groove out for a test drive at the Zoo. It was so awesome, so easy and light to lift in and out of the car. The sun shade is amazing and completely covered my baby from the sun’s harmful rays. When my little guy fell asleep, I could lay him down fully reclined. It also has cup holder and a large basket for my diaper bag. I love how strong the aluminum frame is and the durable materials. I know that this stroller will last, unlike some of the other umbrella strollers I’ve had. I am loving it! More Info: You can learn more about the Joovy Groove at the Joovy Website. 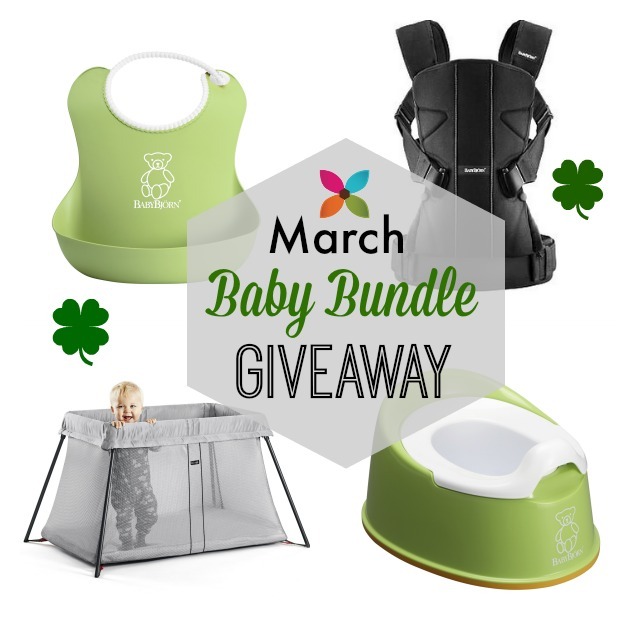 We are giving away a Joovy Groove Stroller!! 1. Visit Joovy and tell us which Color Groove you want and which Feature you like the best! Disclosure: Our contributor was given a Joovy Groove Stroller to actually test out and review. I love the unlimited recline positions. I would love to win one in black. 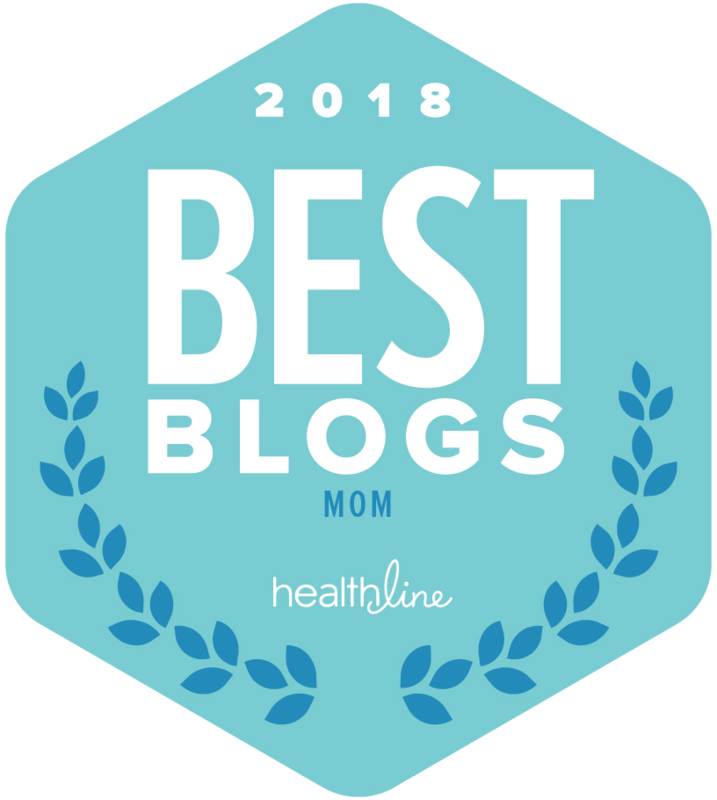 I totally am in love with these – the shade cover is so important to me because I was diagnosed with skin cancer, have to keep my little ones safe. I love the blueberry color (but I like how orangIE and GreenIE are spelled with an IE, so cute)! I’ve liked them on their site as well! Ready to win one of these! 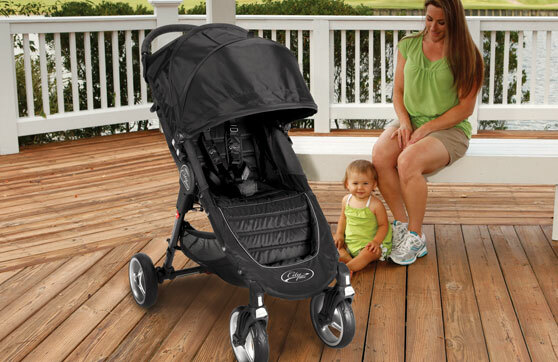 I love the Black color best and my favorite feature is the oversized canopy, which Joovy is known for! I like Orangie and my fav feature is the large canopy! I love Orangie & the full recline feature! I love the Blueberry best (Greenie is so cute but I have too many stroller stains) and the oversized canopy is KEY. I love the Bluebery Joovy and especially love the one-handed automatic fold and locking mechanism! Love it in black and my fav feature is the Removable oversized canopy! This is a great looking stroller! I’ve love one in Blueberry! I love the side pockets and the fact that it reclines! My cheapy umbrella stroller doesnt! Love the orangie and the fact that it folds down so darn small! I like Joovy on facebook and follow them on twitter! Sorry I messed up on a few comments i think i fixed them in the additional ones thank you for the giveaway! I love the blueberry color and the unlimited recline is awesome!! I follow joovy on FB. I follow joovy on twitter. I love the color black and I like that it has an automatic fold lock and carry handle. i love this review, as i have been looking for a good decent umbrella stroller.. son is 13 months, and have not bought one yet! Blueberry and the huge canopy!! Love the black one and the oversized canopy cover! Would love to win! Thanks! I like the blueberry color and love the canopy and large basket. I follow Joovy on Twitter now! Thanks! I love the Orangie and am a big fan of a compact fold with a carry handle. Perfect stroller to keep it the car for outings! I subscribed to the newsletter too. Thanks! feature: PARENT CUP HOLDERS! Awesome! I “like” Joovy on FB. My sister will have a boy this summer, so I would love the blue one. Plus, I love the fact that it’s a removable canopy, and not just a fold down one. It’s great that you can opt out from that clunkiness. Ok, that last comment was wrong. I like Joovy on FB. I get the savvysassymoms newsletter already. I love the blueberry color. My favorite feature would have to be the roomy basket. I’m totally digging the bright orange. Go Tennessee Vols! And the 2 cup holders for parents is awesome! My bugaboo doesn’t have a cup holder and I’m constantly annoyed at the lack of that feature. Don’t have an umbrella stroller yet but would love to try it out! I tweeted out that I entered! I follow joovy on twitter now. I liked Joovy’s FB page. FYI though– you have the wrong link above. It sends you to someone’s personal page!! I love the huge canopy and adjustable leg support, these are very important. My husband is stationed in the Army in Fort Carson and this would be great when our baby comes in May. I walk a lot and I really would love to have it. Thank you & my favorite color is Blueberry. 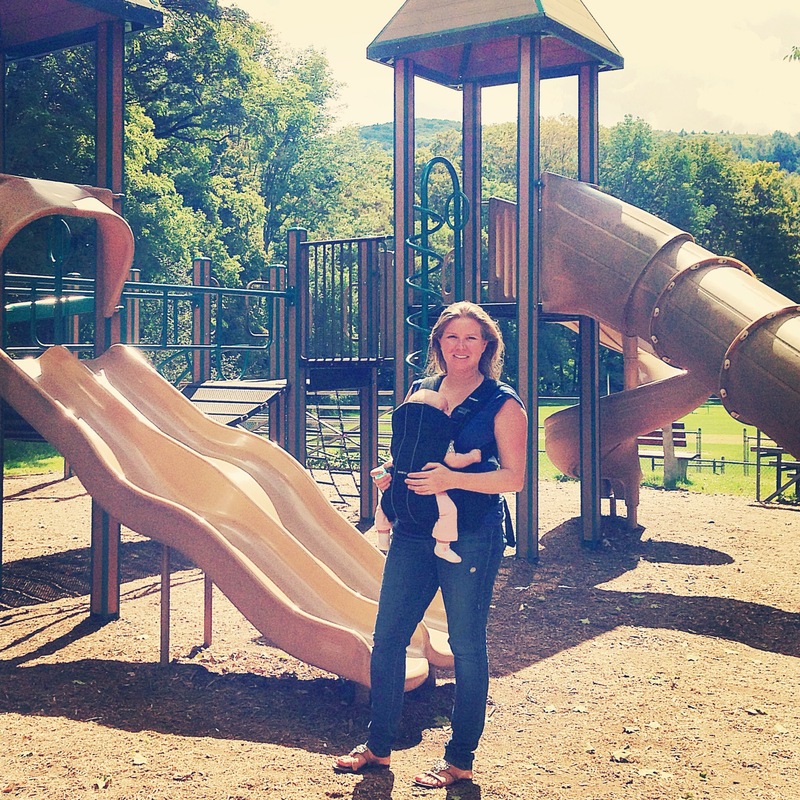 I like Joovy on Facebook – Molly B.
I love it in Blueberry! Love all the angles you can recline it at, too! I receive the Savvy Sassy Newsletter. I like Joovy on fb! I shared the link on fb! I like the blue. I also like the cup holders. I’d like it in black, and the big basket is my favorite. My current stroller has NO room for holding stuff. YUCK! Love the greenie! I live in the city and like that this stroller is easy to get around with, not to bulky, yet sturdy. I really “Like” Joovy — on Facebook. 4. I just Tweeted about the give away. 6. I signed up for the Savvy Sassy Newsletter. @CarseatDancers on Twitter. Typo. Sorry. I’d go for the Blueberry color. I love that it’s lightweight with unlimited recline positions. I also noticed and think it’s cool (smart) that the stroller has reflective light technology. I like Joovy on facebook. I would pick the blueberry! And my favorite feature is the removable oversized canopy – covered viewing window! I like the green color one and that it has adjustable leg room! I like Joovy on FB. Thanks for the chance to win! Maybe I’m boring, but I like the black Joovy the best. 🙂 I like that it has two cup holders. My husband and I both could set our coffee or drink down to help our daughter. I like Joovy on Facebook (Jason Rubio). I love the green one! Favorite feature is how easy it looks to fold. we like the lime green and the big basket underneath!! Love the Greenie – two cup holders is very nice. 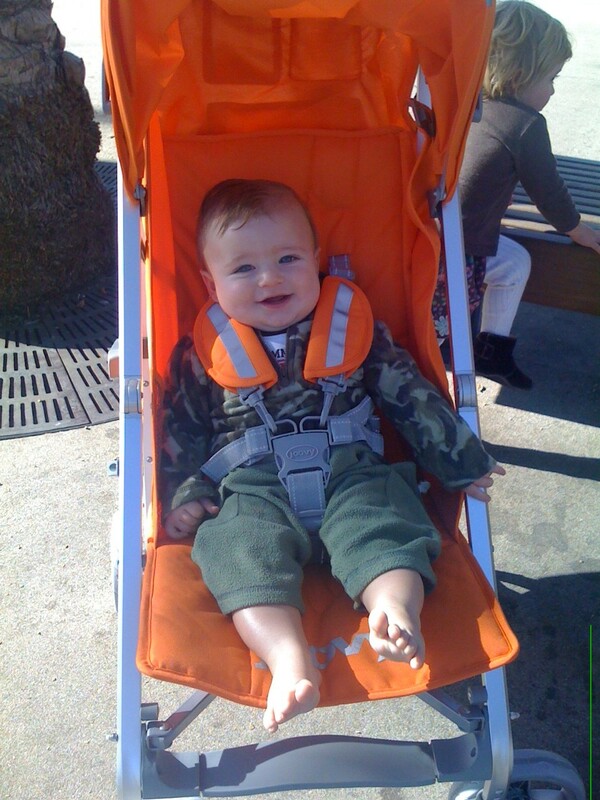 I love the stroller in Orangie! I am a mom of a sweet 5 month old and wife of a minor league baseball player. This stroller would be perfect for the upcoming season as we spend many hours at the ballpark. I love the oversized canopy and the lightweight design. I would love to be seen pushing a blueberrie one of these this summer. Finally, an umbrella stroller with cup holders! Sold! Love it in greenie! I like Joovy on FB. I subscribed to SS news! I love the bright orangie color! And the fact that it reclines like a full size stroller is awesome! Love that the leg support is adjustable and think the stroller in Blueberry or Black is great. Already get the Savvy newsletter, love it! Oooooo i want one of these. I like the blueberry one. The feature i like is the zippered bag and the reclining position. I also like that its lightweight. I visited the Joovy website and I like the color Black. My favorite has to the Unlimited recline positions to 146 degrees it means it is comfy. I like that and like that the Customer service is top notch. I like the lime green one and my favorite feature is the harness. It looks safe, sturdy, AND comfortable for baby! LOVING the Orange color! How fun! Plus the lightweight yet durableness of it really seals the deal for me. Thank you, Andrea! Thank you, Joovy! My baby girl will be enjoying a new stroller just in time. =) Thank you!! !